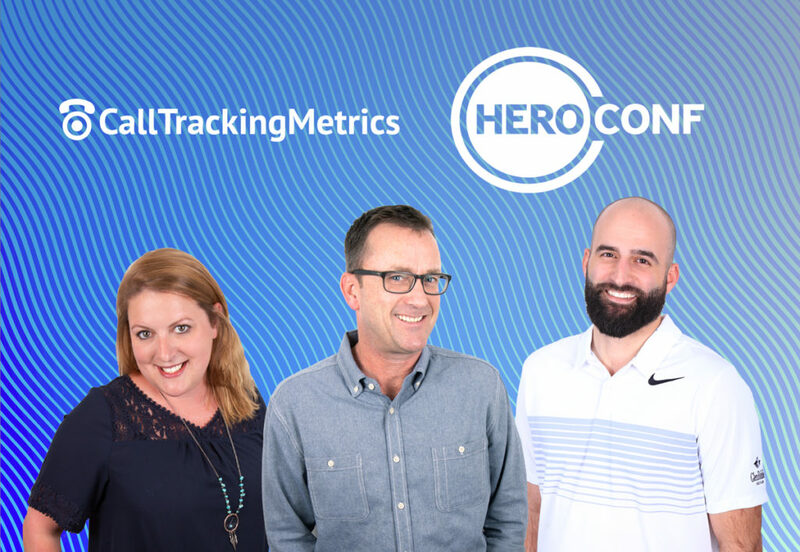 We’re excited to share that our team will be back for this year’s Hero Conference, taking place April 23-25 in Philadelphia, PA. This event is one of the most highly-anticipated of the year for data-driven PPC marketers, with 44 speakers, 40 breakout sessions, 4 keynotes, and over 550 like-minded attendees. It’s the world’s largest all-PPC conference, and we’re excited to find ourselves back in good company with other top brands and marketers. 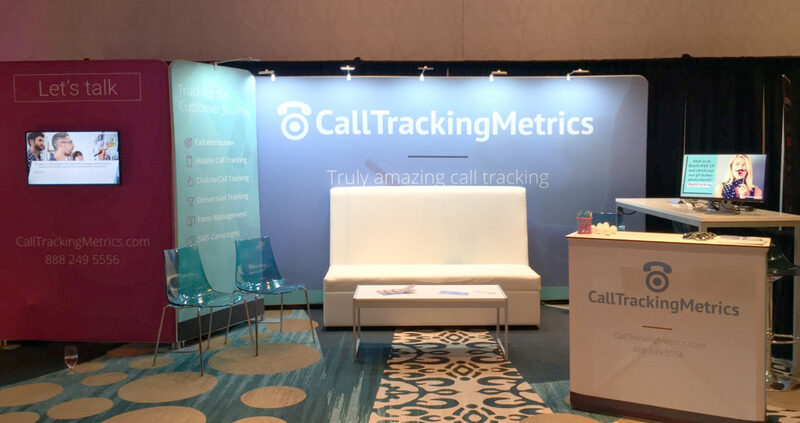 Last year, we attended the event in Austin and learned so much, like how calls continue to be a main driver for businesses and how AI is becoming a larger part of PPC strategy. We can’t wait to see what this year’s takeaways will be, and will share a full report once we’re back. In the meantime, if you’re joining us at Hero Conference this year, here’s what to expect and where to find us. With over 40 breakout sessions, there’s a little bit of something for everybody, with topics ranging from how to optimize your social ad strategy to how to leverage Reddit for your PPC campaigns. We’re especially excited about Jeff Sauer’s session on how to “Save Hundreds of Hours a Year Doing PPC Reporting with Google Data Studio.” Our team recently launched an integration with Google Data Studio to address this very concern, as Data Studio is a great resource for marketers to pull in reporting from CallTrackingMetrics directly alongside Google Ads and Analytics. Imagine all your performance data in one clean, visual report. Our team members Jessica Michaels, Peter Bacon, and Jonathan Morgia will be on site to network, geek out about PPC, and answer questions about our product. While PPC-minded folks are often most interested in learning how to track the performance of their ad campaigns with CallTrackingMetrics, we also love to share details around how else our product can help them grow, while saving time and effort. The recent enhancements we’ve made around automated triggers for managing inbound calls, in particular, can be especially helpful for agency users. We’ll be stationed at Booth #6. Stop by and say hi! And if you’re new to CallTrackingMetrics, take note: we’ll be offering $99 in account credit if you book a demo with our team.